A woman with multiple sclerosis has said she was refused a taxi to a meeting of the MS Society because the journey was too short. Barbara Stensland, 43, from Cardiff, went to Carmarthen on 5 August. When she tried to get a taxi from the railway station to the venue, less than one mile (1.6km) away, she was refused. 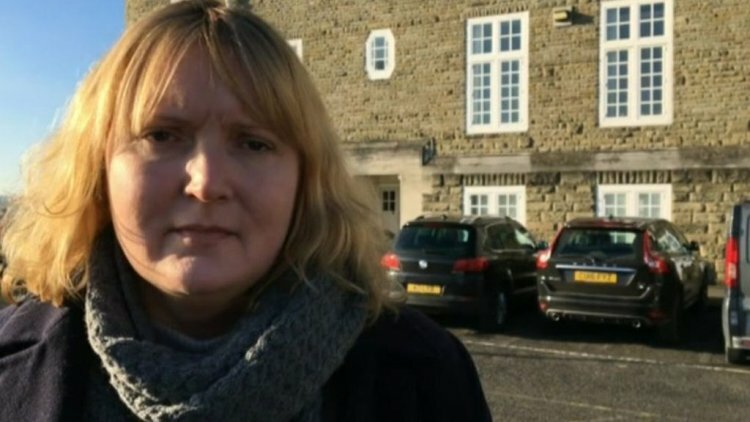 Ms Stensland told BBC Radio Cymru’s Post Cyntaf programme it took her more than an hour to reach the venue. She said: “I went to the first taxi in the queue outside the station, I told him where I wanted to go. “He laughed. I thought he was just joking along because I knew it was a fairly short distance. Urtha Felda, from MS Society Cymru, said: “We have heard of people having trouble getting taxis. “If somebody’s still walking you can’t see that they’re disabled – if someone’s in a wheelchair it’s really obvious.